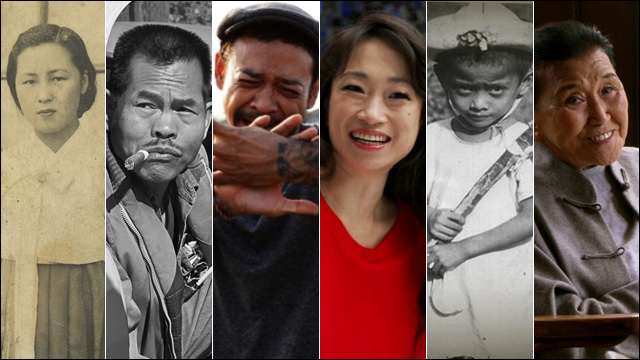 Throughout the month of May, in celebration of Asian American and Pacific Islander Heritage Month, CAAM is presenting an exciting documentary slate of broadcasting eleven films on national public television. The schedule includes Wayne Wang's latest film Soul of a Banquet, Ursula Liang's sports doc 9-Man, and the PBS broadcast of Filipino American Lives, a three-part series hosted by Tony-winning actress and singer Lea Salonga. All you have to do is turn on the tube to enjoy these awesome programs that highlight the fascinating, diverse, untold stories from the broad spectrum of the Asian Pacific American community. 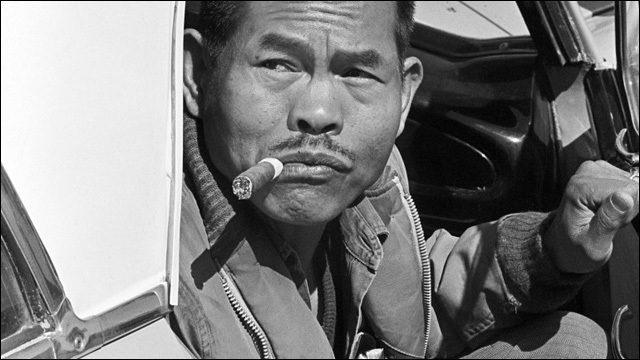 Director Marissa Aroy spotlights trailblazing labor organizer Larry Itliong and the oft-overlooked Filipino farm workers whose pivotal role in the Delano California Grape strike of 1965 brought about the creation of the United Farm Workers Union. Jeepney peers beyond the exterior of the artistic and vibrant WWII military vehicles, now repurposed as public transportation vehicles in the Philippines, and into the lives of three people who share a connection to the jeepney: Gerry, a witty jeepney driver; Lhudz, a remarkable jeepney artist; and Manny, who grew up near a US military base and watched the evolution of the jeepney. 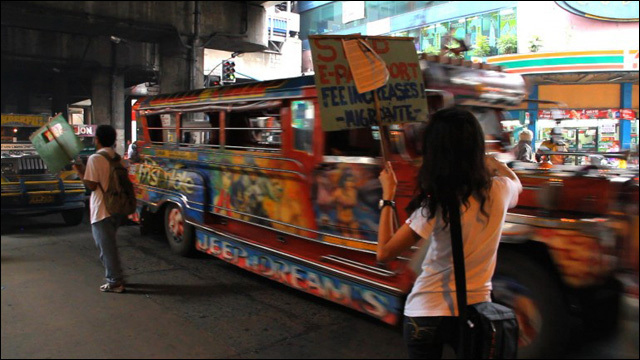 Vivid and historically rich, Jeepney uncovers deeply personal stories and the effects of globalization. 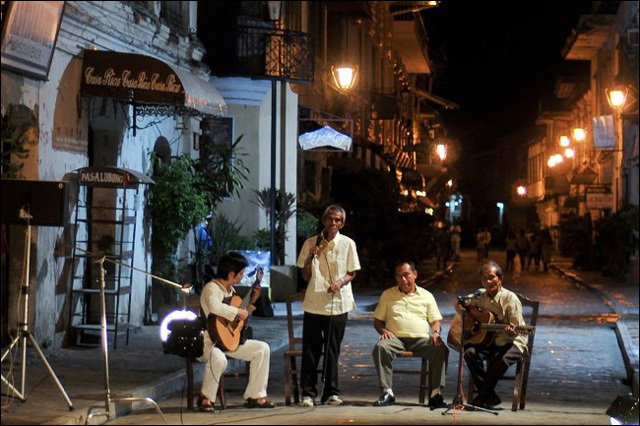 Classically trained musician, Florante Aguilar, returns to the Philippines after his father's death where is re-introduced to the music of harana, or the lost art of serenade. Florante connects with some of the last surviving harana musicians, sparking a resurgence of the dying art and the first authentic harana album in 50 years. Celebrated director Wayne Wang (The Joy Luck Club) follows Cecilia Chiang, whose internationally renowned San Francisco restaurant The Mandarin opened in 1961 and changed the course of American cuisine. 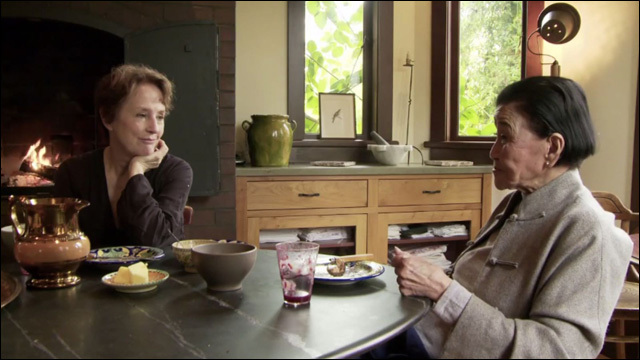 Through interviews with Alice Waters, Ruth Reichl, and Chiang herself, the documentary showcases Chiang's remarkable food and paints a touching portrait of her life. 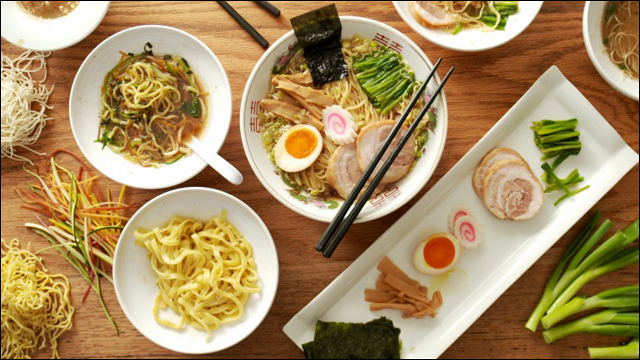 From Peking Duck in Manhattan's Chinatown to the kimchi of Los Angeles's Koreatown to the nationwide ramen renaissance, the six-episode travelogue takes audiences across the country to show us how Asian cuisine has transformed the landscape of food in the United States. The series also takes a look at some of the country's most talented chefs including ramen chef Ivan Orkin and Korean adoptee Top Chef winner Kristen Kish. 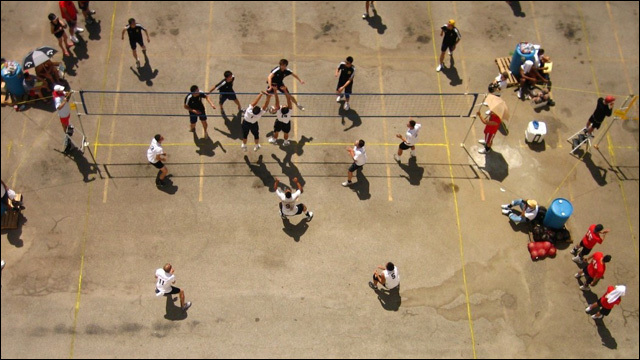 9-Man uncovers a gritty, isolated and unique streetball tournament played by Chinese Americans in the heart of Chinatowns across the USA and Canada. Born of 1930's anti-Chinese sentiment and laws that forced restaurant workers and laundrymen to socialize exclusively amongst themselves, today it's a lasting connection to Chinatown for a dynamic community of men who know a different, more integrated world, but still fight to maintain autonomy and tradition. 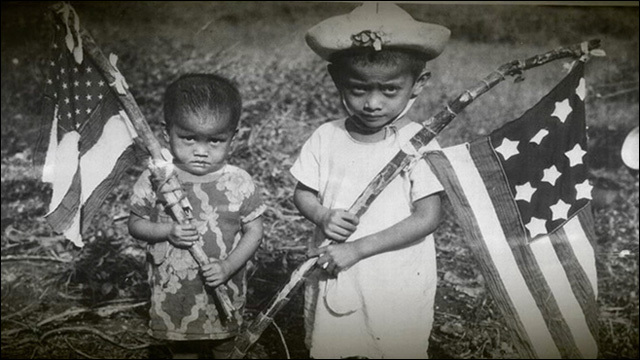 War for Guam traces the enduring legacy of the Chamorros, Guam's native people, who remained loyal to the U.S. under Japanese occupation only to be later stripped of much of their ancestral lands by the American military. The film weaves together rare archival footage, contemporary film, and testimonies of survivors and their descendents to amplify the voices of the people of Guam. 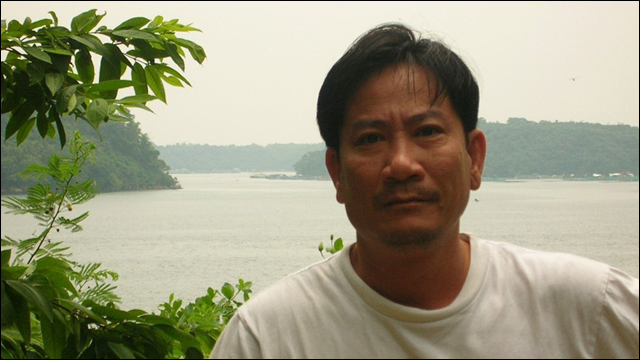 Emmy Award-winning filmmaker Duc H. Nguyen's Stateless uses flashbacks and real time interviews to reveal the complicated international history and politics in the post Vietnam-American war era, which resulted in over 2,000 Vietnamese refugees or "Long-Stayers" in the Philippines trapped without nationality or citizenship. 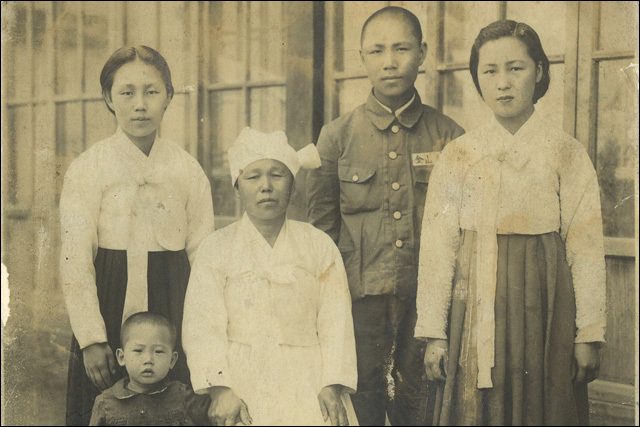 Historians Bruce Cumings and Ji-Yeon Yuh curate four accounts from survivors of the Korean War (1950-1953) in Memory of Forgotten War. Through newsreels, U.S. military footage, and archival photographs, the documentary gives historical context to these personal stories of loss, and struggle. 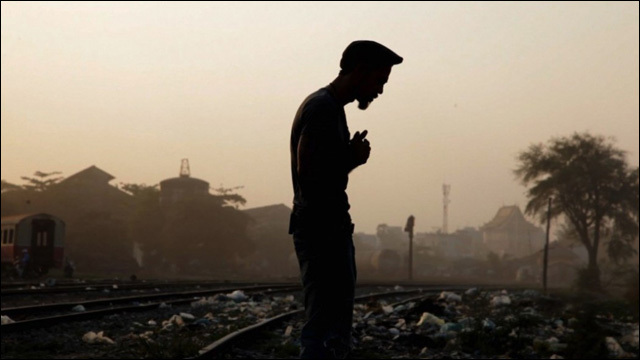 This is My Home Now documents the lives of four Montagnard youths whose families have come to America in the past decade from Asia. They live in two worlds—that of their parents and grandparents, who lived in the highlands of Viet Nam but fled from government persecution for their Christian religion and desire for autonomy—and one of constant learning and adaptation to be Americans in North Carolina. 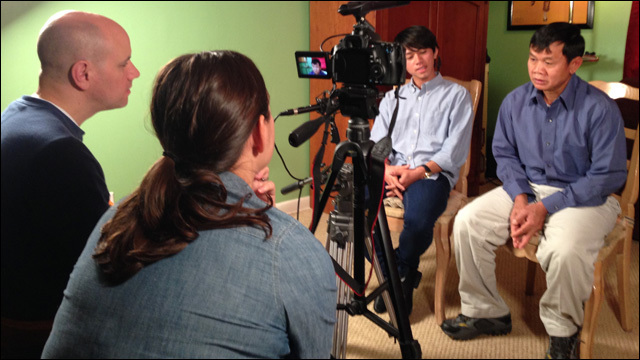 The program builds on an oral history project that involved 12 Montagnard teens in the Young Historians, Living Histories initiative, which was a 2013 collaboration of the Smithsonian Asian Pacific American Center, Smithsonian Affiliations, the Greensboro Historical Museum and CAAM. Again, be sure to check your local PBS listings for airdates and times.